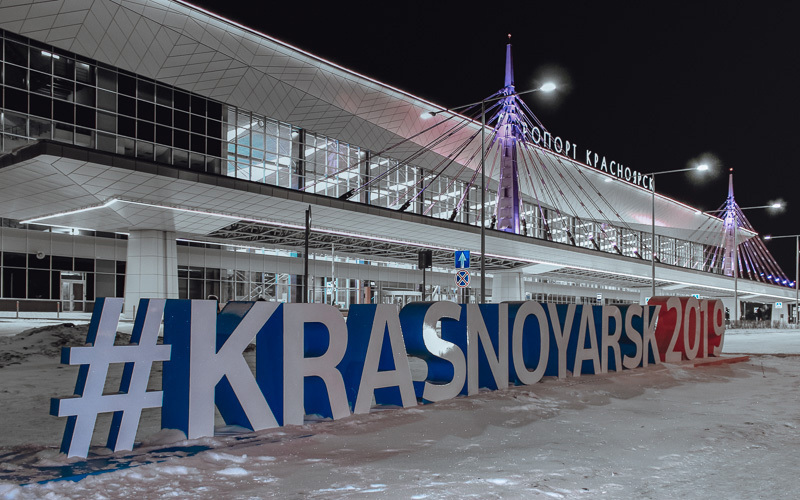 Largest center of business aviation in Eastern Europe. 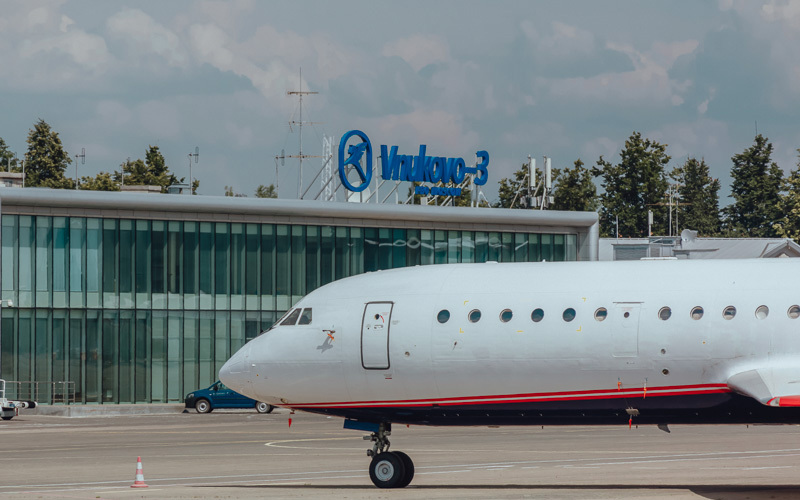 The company is FBO of business aviation at Vnukovo. 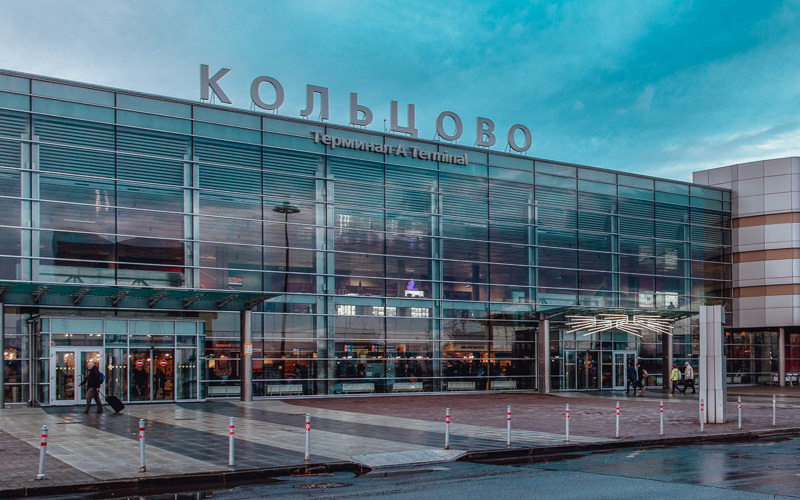 The Company Group "Jet Port" offers the full range of flight services for business aviation in Pulkovo airport in Saint-Petersburg, in Kazan international airport as well as in four airports of Krasnodar region - Sochi, Krasnodar, Anapa, and Gelendzhik. The managing company "Business Aviation Center" LLC offers a full range of services for business jets in DME airport. 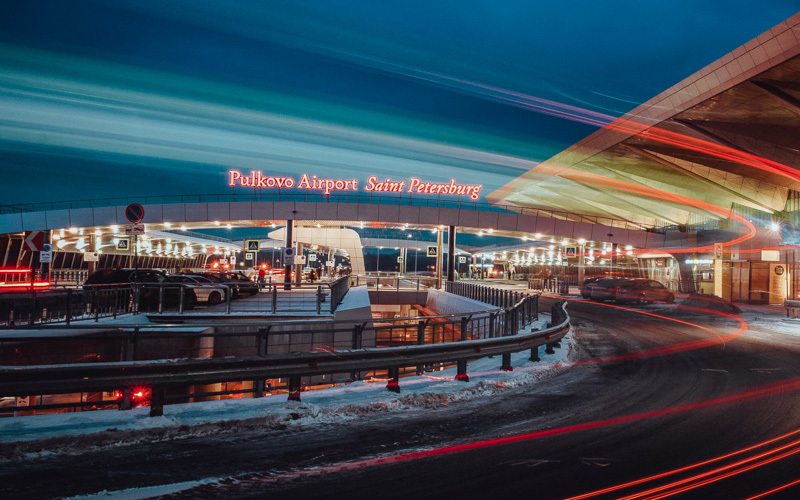 "Pulkovo Aircraft Services" (PAS) provides its activities since 2001, as a company for business & charter flights service organization. 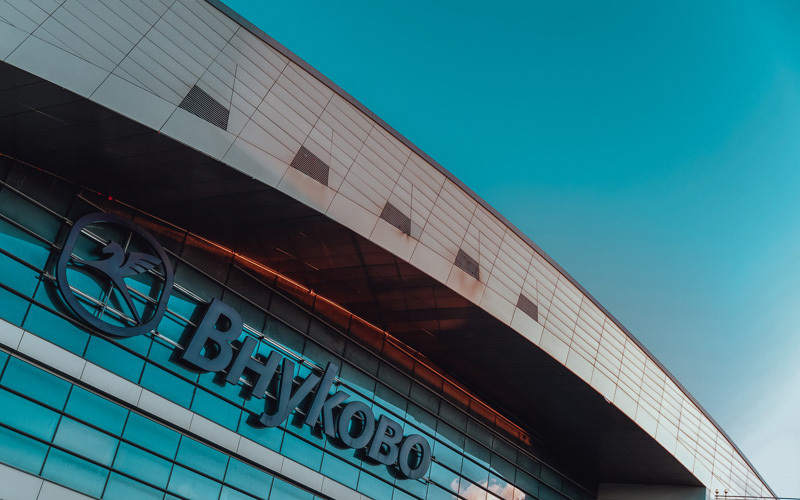 The company offers the full range of flight services for business aviation in Yemelyanovo International Airport, Krasnoyarsk, as well as in airports of Vladivostok and Abakan. 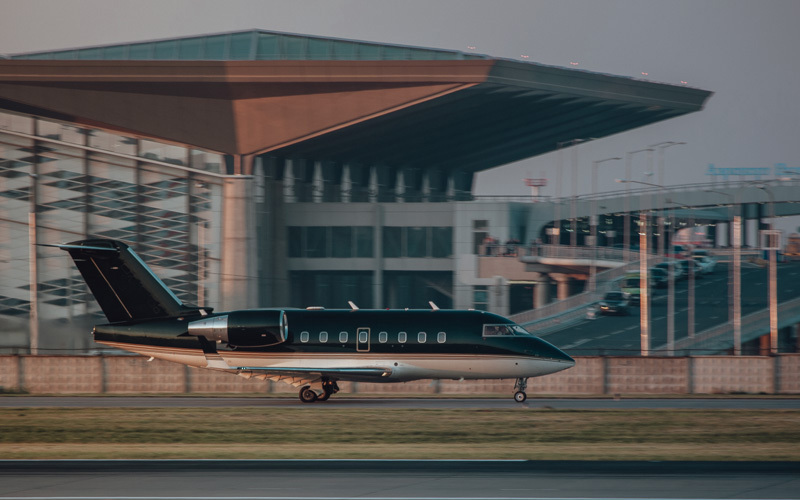 ESN Jet Services is the main handling agent for business aviation flights at airports in Yekaterinburg, Samara, Nizhny Novgorod, Perm and Rostov-on-Don. 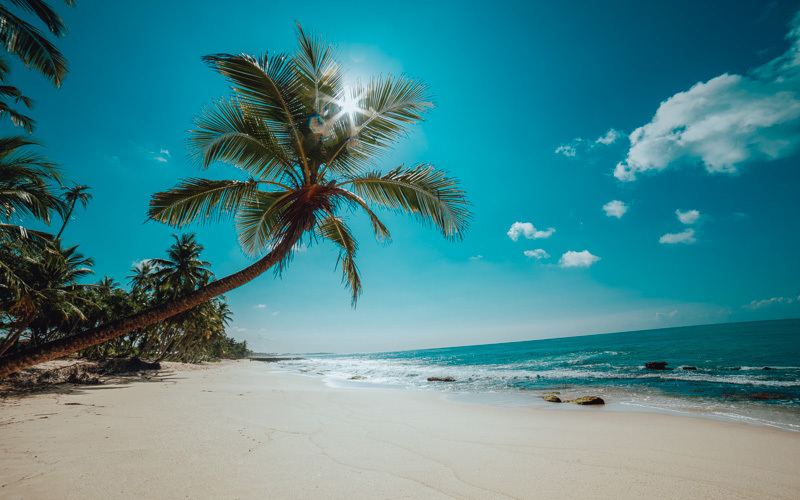 RusAero Travel has the best team of professionals for each type of tourists. We make our clients happy by bringing their hopes and dreams into reality and organizing unforgettable trips. 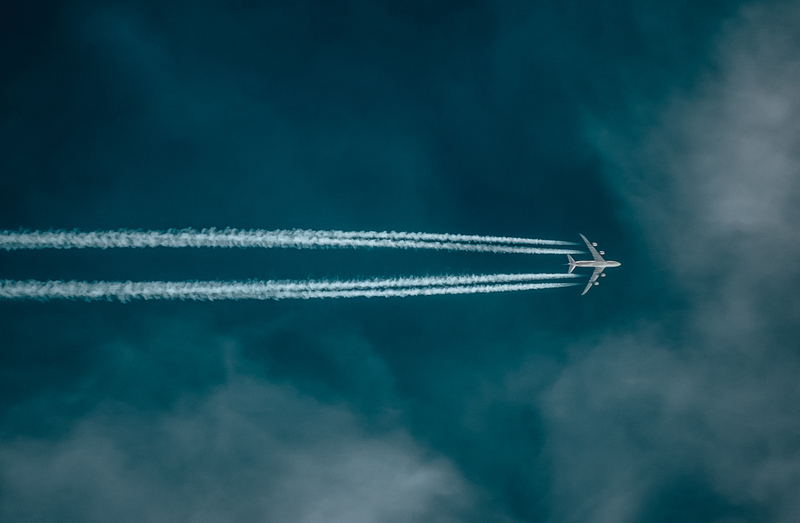 A unique service for air tickets online search and booking. 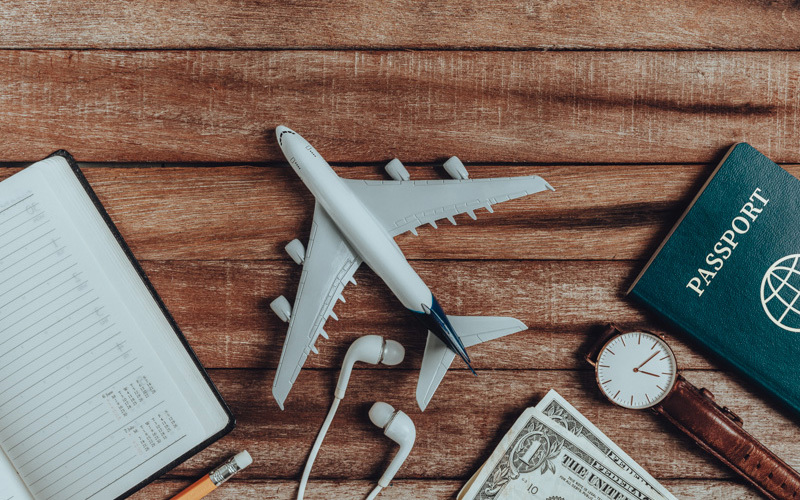 The aim of the company is to provide an opportunity to easily find cheap flights to the desired destination, find out the cost of the flight, choose the best option and make an online purchase. Apartment rentals in Bulgaria - is our specialisation. We offer direct rentals from property owners and destination partners. 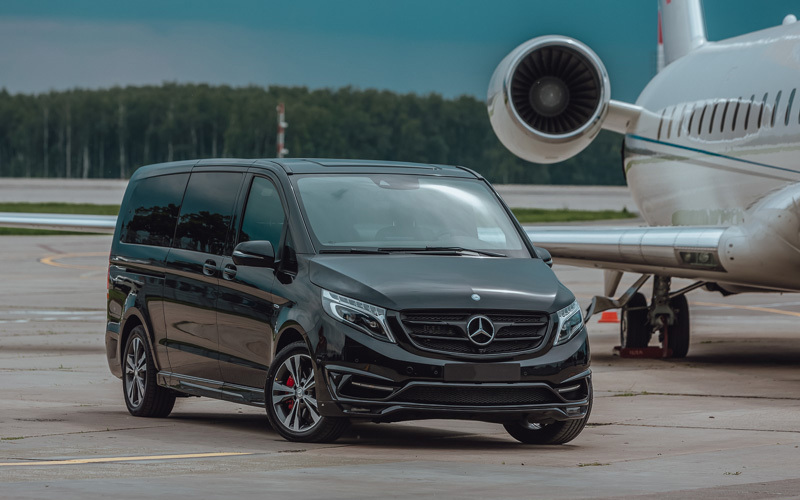 Our dispatchers and car drivers are well informed of Moscow aviaknot airports and hotel transfer details, together with knowledge of business aviation specifics to satisfy higher requirements to quality and responsiveness. 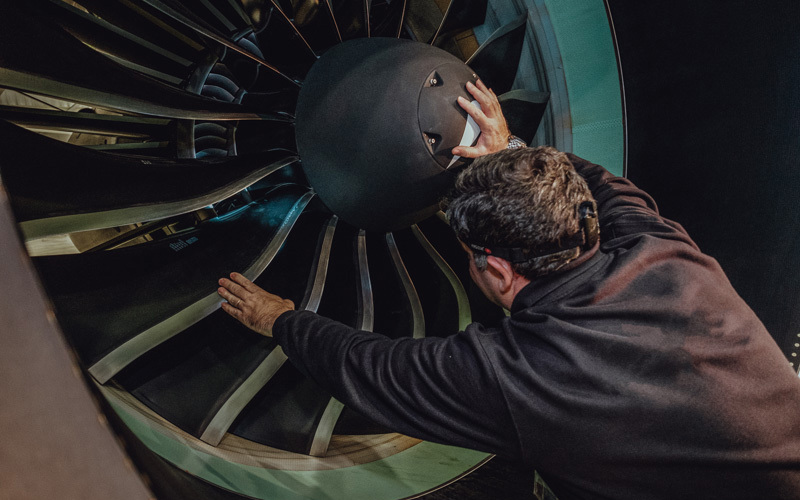 VTS Jets is the Bombardier business jets maintenance provider approved in accordance with EASA Part-145 requirements, Qatar CAA, Aruba DCA, Bermuda CAA, CAA of the Cayman Islands and Russian CAA. Aero Marketing Service Group offers a wide range of advertising and communication services to its clients. Thanks to the cohesive and prompt interaction of the Companies Group, the Client, who is willing to contact us, receives the most favorable offers in combination with the high quality of services and the prompt performance of requested tasks. 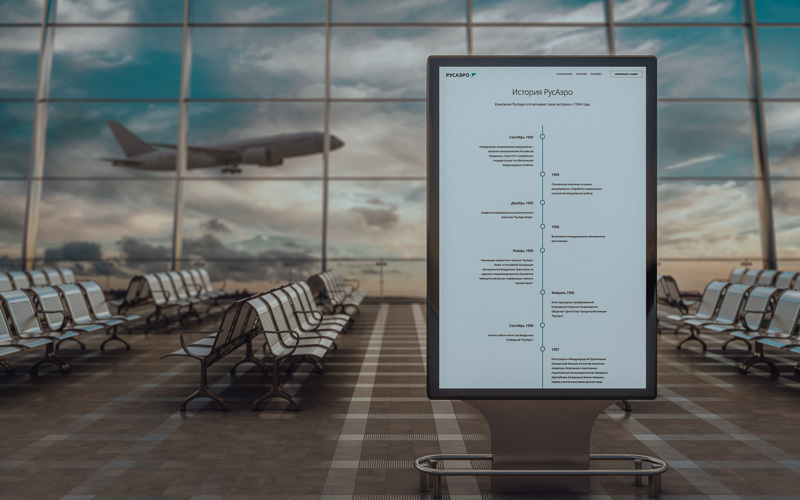 We carefully monitor the demand trends in the business aviation market, trying to quickly adapt to its changes. 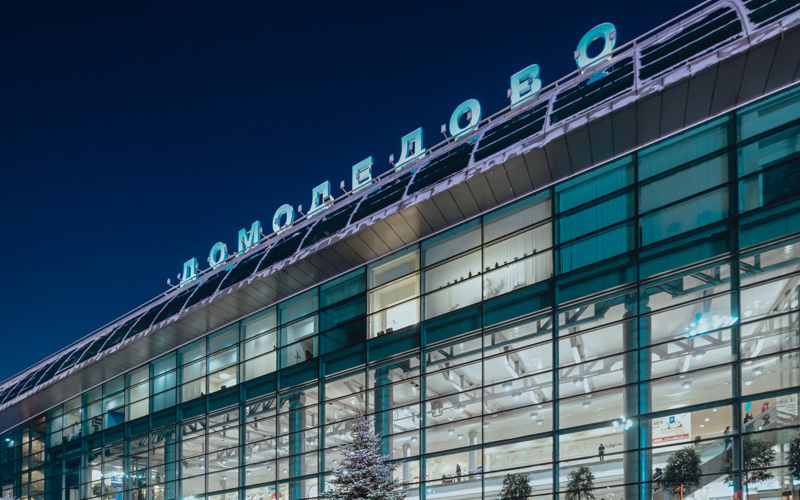 Our employees regularly attend training courses in Russia and abroad. On behalf of the Group of Companies, we hope for fruitful and long-term cooperation with You!